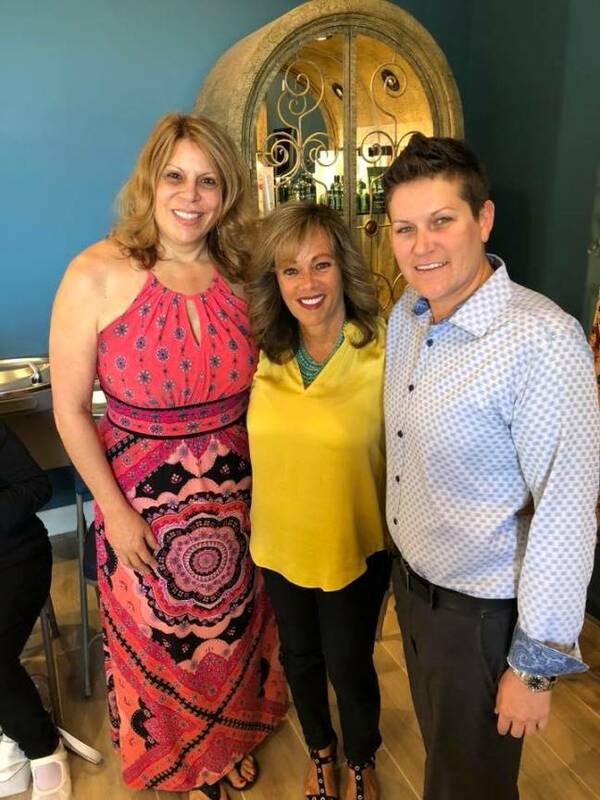 NAPLES, Fla. - April 16, 2018 - PRLog -- Assuage Luxury Spa hosted a special event, "Freedom Fundraiser," April 12 at its Naples location that raised more than $2,000 for Path2Freedom, a local non-profit that helps local victims of human trafficking. The event included complimentary skin consultations, product demonstrations, chair massages, tours, hors d'oeuvres, wine and silent auctions as well as raffles for gift baskets. "Florida ranks number three in the nation in human trafficking. We are very thankful to good corporate neighbors like the Assuage Luxury Spa for helping us to serve the needs of child victims during their individual journeys from rescue to restoration," said Path2Freedom Founder Ana Stevenson.